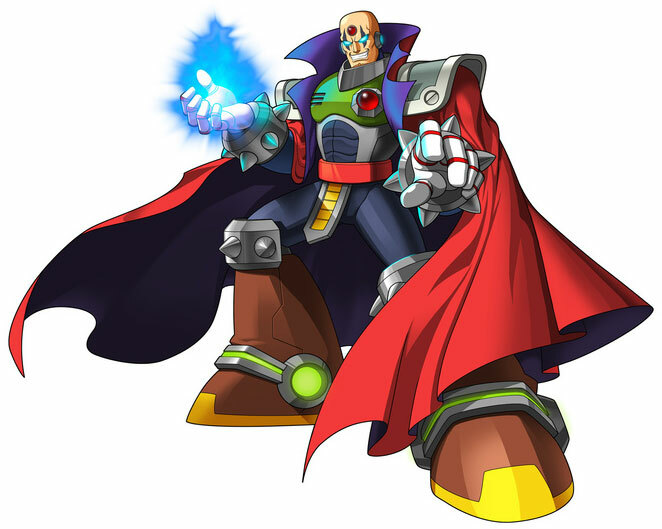 Created by Dr. Cain, Sigma was the perfect Reploid to lead the Maverick Hunters in their fight against the Mavericks reploids. He is strong, powerful and incredibly agile. Until one day, his encounter with a “red Maverick” changed his life and he begun a war against humans. Sigma has pension for using powerful bodies after it was learned that his real form is that of a virus. And now he seeks the powerful body of Marvel’s Ultron.